The blurb: Douglas and Connie: scientist and artist, and for more than twenty years, husband and wife until suddenly, their marriage seems over. But Douglas is going to win back the love of his wife and the respect of Albie, their teenage son, by organising the holiday of a lifetime. He has booked the hotels, bought the train tickets, planned and printed the itinerary for a 'grand tour' of the great art galleries of Europe. What could possibly go wrong? This book was a welcome change of pace from some other things I've been reading lately! Similar to One Day, it's a simple story about ordinary people. 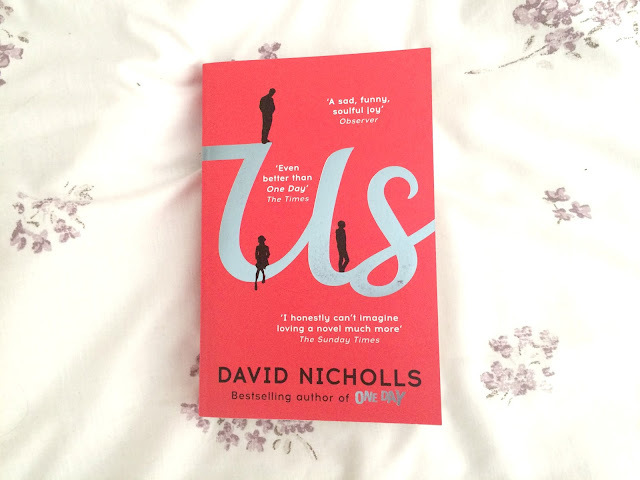 I think David Nicholls always manages to perfectly capture and describe human behaviour, thoughts and emotions and I really enjoyed reading Douglas and Connie's story. The structure of the book makes it really easy to read and dip in and out of - split into sections, one for each country visited during the 'Grand Tour' of Europe, and then written in a series of paragraphs each with its own heading rather than chapters. I really liked reading about the different settings and following the family on their trip around Europe. 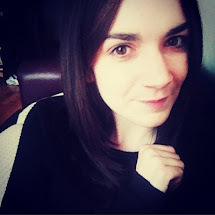 The narrative moves back and forth between past and present meaning the reader is able to get a full picture of Douglas' relationship with Connie and their lives together, including the birth of their son Albie. The story is as much about the way in which relationships and families can change over time as much as Douglas' present day quest to win back the affections of his wife and son, and I think David Nicholls writes both so well. Douglas himself is a character who can infuriate you and inspire sympathy at the same time and makes a wonderful protagonist. He reminded me a little of Don Tillman from The Rosie Project - as a scientist, he has no appreciation for Albie's preference for creative pursuits over the academic, and though you can see a lot of his actions come from a desire to share his interest in science with his son and build a relationship with him that way, he does sometimes make you roll your eyes as a reader, but I was really rooting for him too. The supporting characters of Connie, Albie and a few others met along the way are all equally great and I could picture them all really well. Equal parts funny, moving and sad, I would recommend this to anyone looking for a slightly different take on a love story. It would make a great beach read! The blurb: On an autumn day in 1686, eighteen-year-old Nella Oortman arrives at a grand house in Amsterdam to begin her new life as the wife of wealthy merchant Johannes Brandt. Though curiously distant, he presents her with an extraordinary wedding gift: a cabinet-sized replica of their home. It is to be furnished by an elusive miniaturist, whose tiny creations ring eerily true. As Nella uncovers the secrets of her new household she realizes the escalating dangers they face. The miniaturist seems to hold their fate in her hands – but does she plan to save or destroy them? I’ve wanted to read this book for such a long time! I finally picked it up last month and I liked it, despite it taking me a while to get into. I’m glad I persevered as I think it’s definitely one of the most original stories I’ve read and beautifully written. I haven’t read much historical fiction before so it was quite interesting to read something set in 17th century Amsterdam and the social context of the time. Quite a lot of issues are touched upon including women’s rights, homosexuality and racism. I wasn’t necessarily expecting this from the description and I have seen it mentioned by others that Jessie Burton tries to include too much. I think that’s a valid point and fans of historical fiction might look for a lot more detail, but for me it was enough to provide a backdrop for the plot if not a full in-depth social commentary of the time. There was one aspect of the book that I felt let down by, and that is that the mystery of the miniaturist is never fully explained. 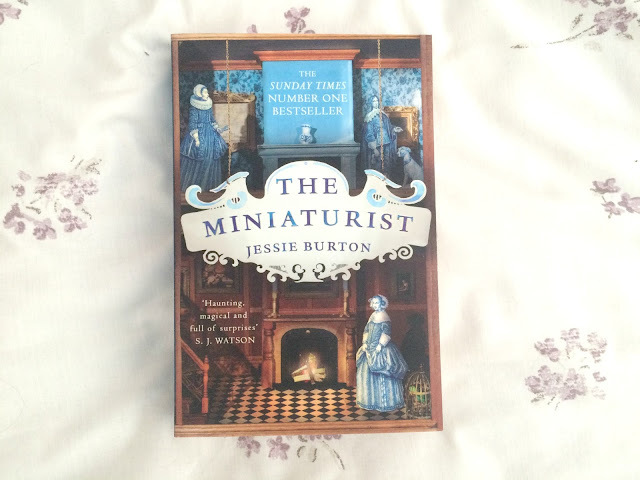 The reason the book had appealed to me so much was because of this character and wanting to find out who they were, and why their miniatures behave the way they do; in actual fact, I don’t think the book is really about the miniaturist or Nella’s cabinet. The detailed descriptions of the packages Nella receives from the miniaturist were lovely to read, but the questions posed in the description above are not answered as you might expect - the reader never finds out how the miniaturist is able to know what goes on in Nella’s home or the motives behind their actions. I was left feeling like the mystery of the miniaturist was just a device to add a whimsical feel where otherwise the plot would have been fairly linear. However, I did still enjoy the rest of the story, so I’ve chosen to only take one star from my rating for this. Are you thinking of reading The Miniaturist?